The Hirshhorn will celebrate the pioneering early works of Markus Lüpertz (b. Liberec, Czech Republic, 1941), one of the most influential contemporary German artists, with an in-depth exploration of his groundbreaking paintings from the 1960s and 1970s. Featuring large-scale works—such as the 40-foot long Westwall (Siegfried Line), on view for the first time in the US—this exhibition brings more than thirty paintings to the National Mall in a striking exploration of one artist’s response to a uniquely charged cultural moment. 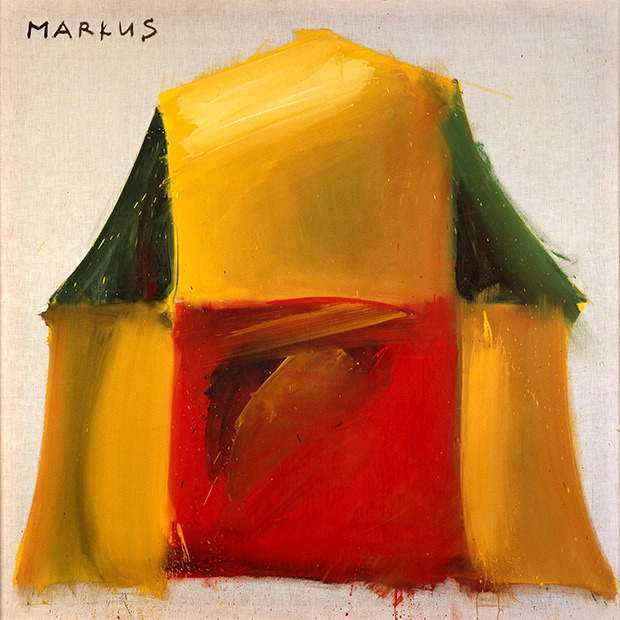 Markus Lupertz: Threads of History coincides with The Phillips Collection’s exhibition Markus Lupertz (May 27–September 3), which spans the artist’s entire career. Together, the two presentations form Lupertz’s first major US museum retrospective. Curated by Evelyn Hankins, Senior Curator with curatorial assistance from Betsy Johnson.